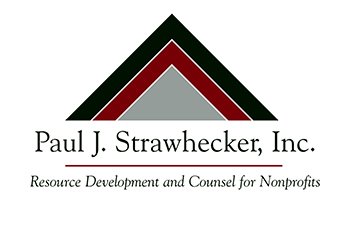 With great sadness Paul J. Strawhecker, Inc. announces the passing of our colleague and friend, John French. 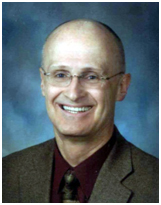 John joined the firm as a consultant in 2008, assisting with several client projects in South Dakota. We will miss his dedication and sense of humor. John’s life will be celebrated at Loren Christienson's Trent River Property* located north of Dell Rapids, South Dakota, on Sunday afternoon, September 25th, between 2 and 4 o'clock. Casual dress and good stories about John are encouraged.